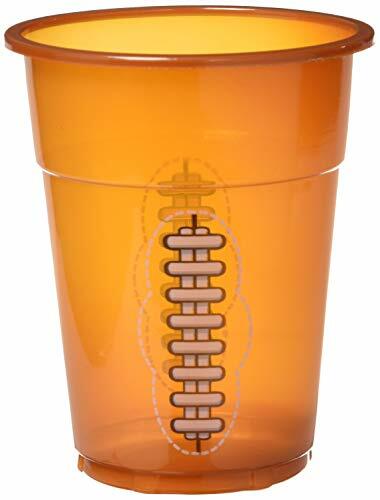 With football playoffs underway the Super Bowl is just around the corner! 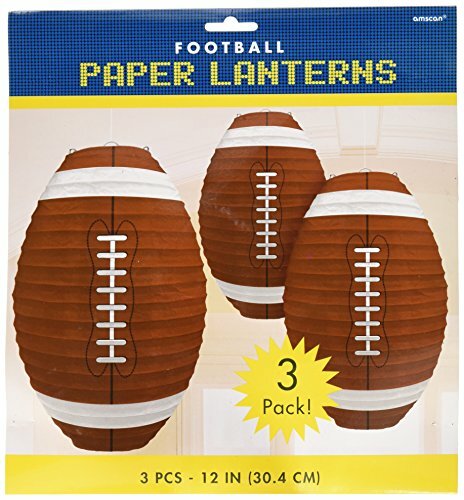 This is the perfect time to plan the ultimate football party, with all the best game time goodies. Here are 11 amazing recipes for dips and finger food, perfect for your Super Bowl or Playoff Football Party. Let;s face it, when it comes to football parties many guests are only there to watch the commercials and enjoy the food and drink. 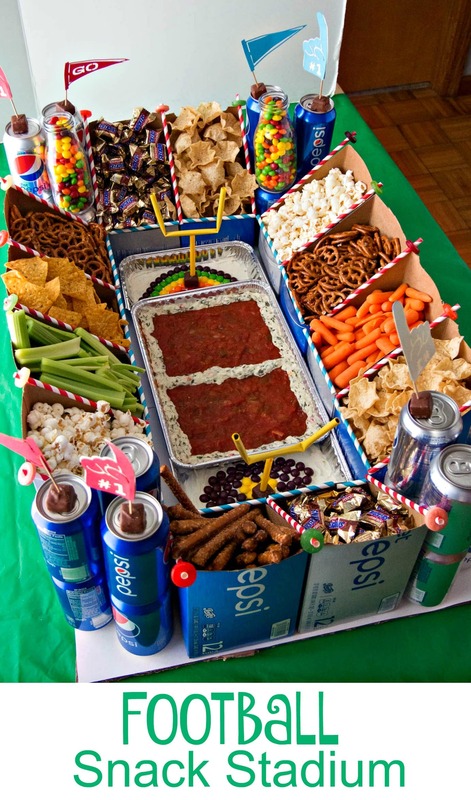 With this collection of 11 tasty football party food ideas you can make sure your guests have a party to remember – and no one will go home hungry! A football party is the perfect time for dipping chips, pretzels, crackers, fries, onion rings, chicken nuggets and so much more. The great thing about providing a wide selection of dips is that everyone can choose their favorite – whether that is creamy cheese or spicy beans. It wouldn’t be a party without a cheese dip! 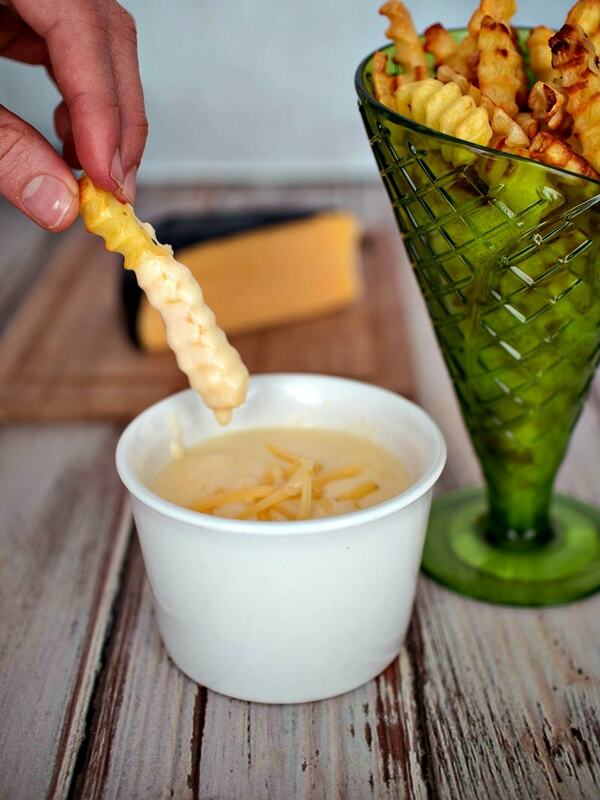 This creamy cheese sauce is made with smoked Gouda, so it is mild and perfect for bringing out the flavor of whatever snack you are dipping it – chips, fries, pretzels and more are all even more delicious when covered in warm creamy cheese. Another classic dip no party should be without! 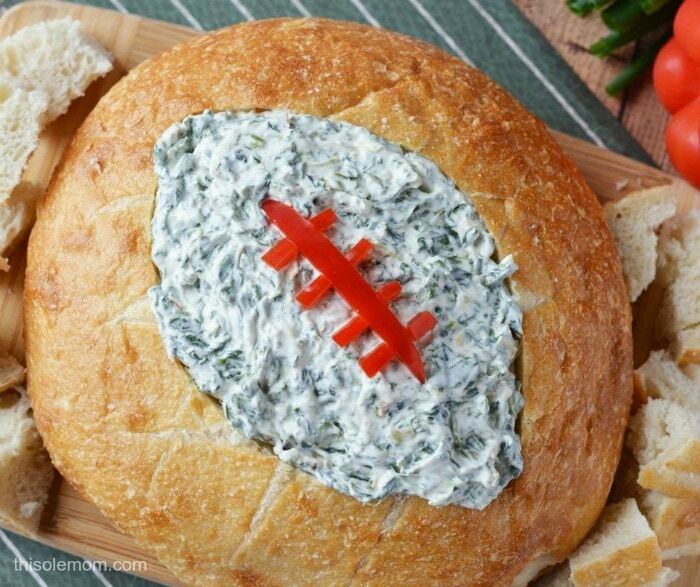 This dip is made even more amazing because it is shaped in a football shaped bread bowl! And of course once you have hollowed out the bread there are lots of bread cubes for dipping into the creamy spinach dip. 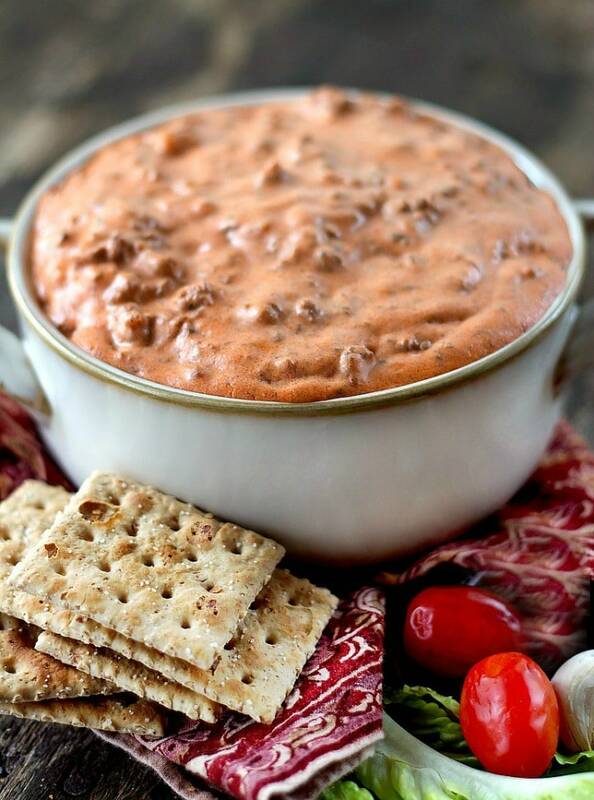 This dip is a hearty one, made with ground beef, tomatoes and cream cheese. This makes it like a very thick chili with lots of extra cheese. It is perfect for dipping tortilla chips! If there is beef dip there should be chicken dip! 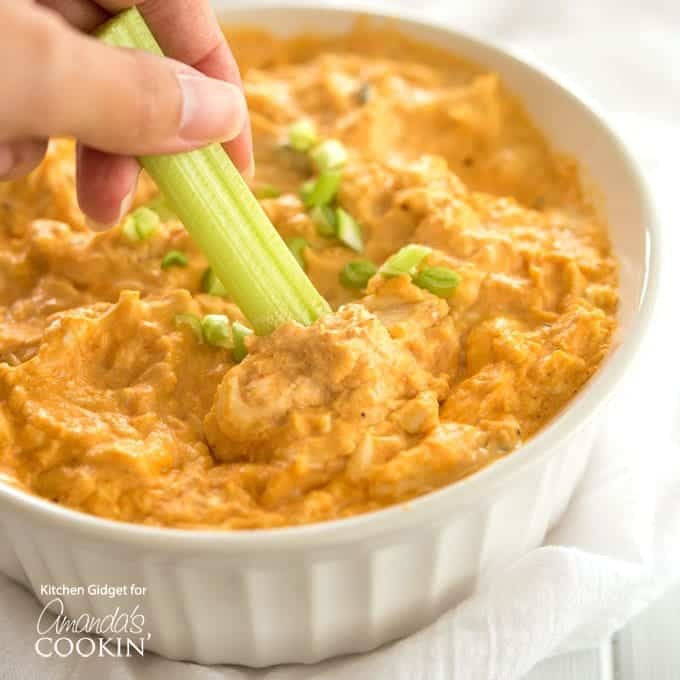 This Buffalo chicken dip has all the flavors of Buffalo wings in one simple dip. The dip uses hot sauce, ranch and blue cheese to cover all the bases. You can dip the traditional celery sticks into it, or branch out and dip crackers, bread or chips. After all these meat based dips you need a few vegetarian options! This onion dill dip is packed with fresh dill and parsley to impart flavor. 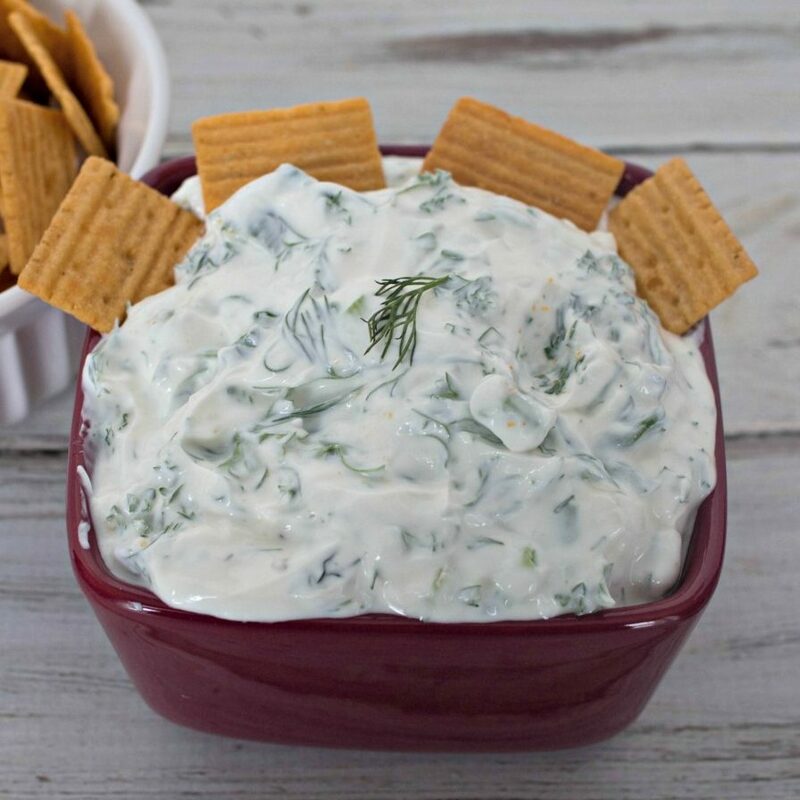 This dip is made with a Greek yogurt base and its mellow creamy flavor makes a nice contrast to all the spicy dip options. 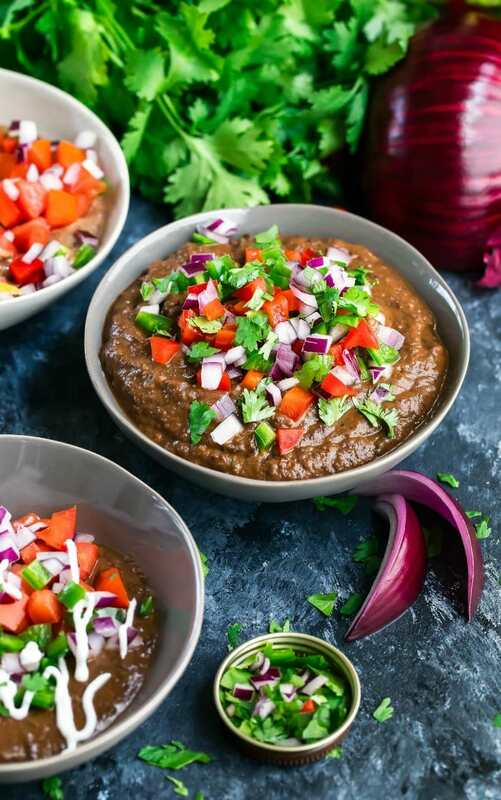 This Black Bean dip provides another vegetarian option. It is spicy with plenty of jalapenos and chili powder. I especially like that this recipe includes options both with and without cheese, so you can make it as a vegan option for your guests. There are so many finger foods that are easy for grab and go parties. This list includes some traditional foods no football party can be without, like Chicken Wings and Pinwheels along with some less traditional ideas like Mac & Cheese Bites. Serving lots of finger food means fewer dished to clean up after the party is over – which is always a win for the party host. 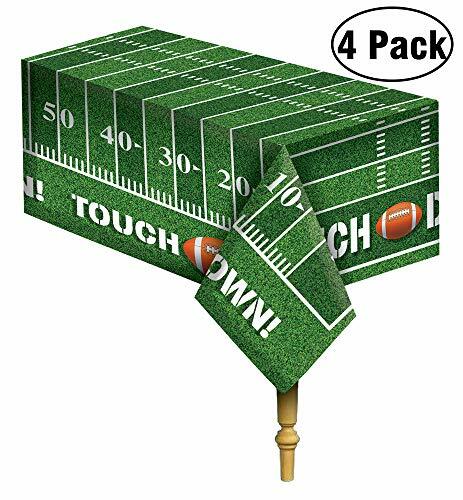 Chicken wings are another snack that is almost required for football party food! 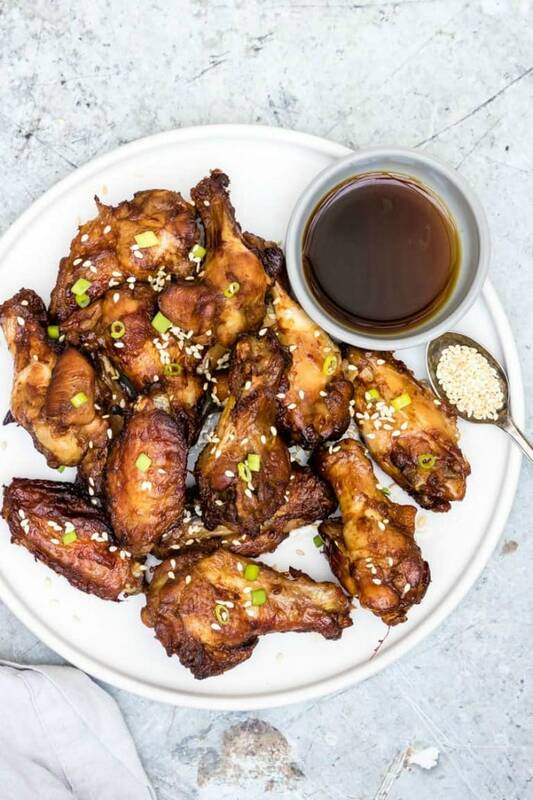 This recipe makes them quickly using an Instant Pot, and includes directions for honey chili sauce, buffalo sauce and teriyaki sauce – so you can make all your guests happy. Plus using the Instant Pot means that these wings will be ready fast! 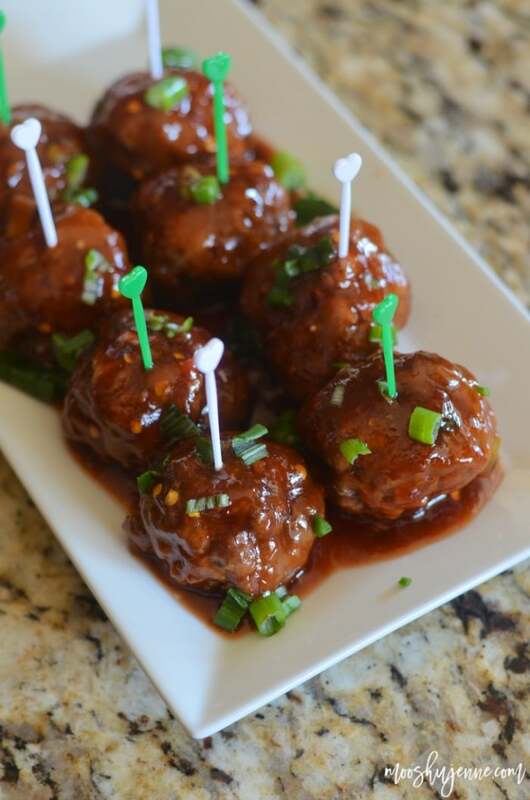 Meatballs are a great football party food because they are so easy to make ahead of time. These beef meatballs are just as spicy as the name would make you expect! The recipe includes instructions for making these in the crockpot, so you can start them before guests arrive and serve them later. 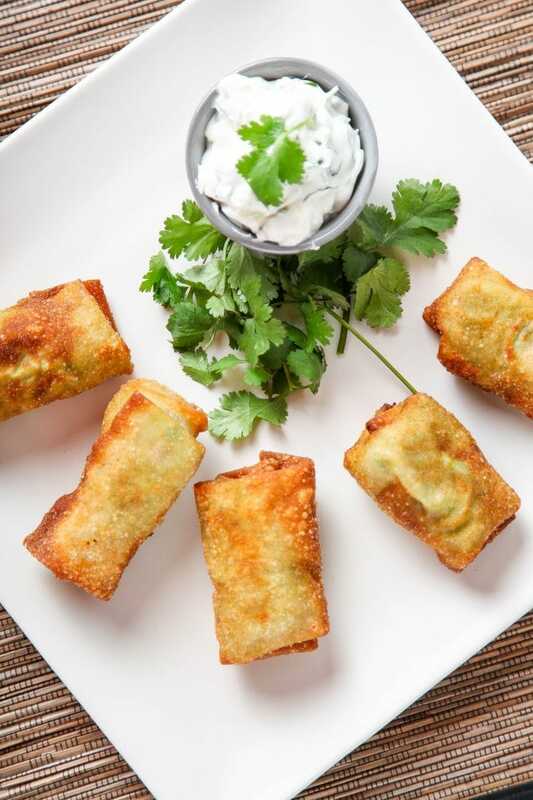 These egg rolls take a little bit of effort to make – but they are delicious. Crispy outside shells filled with a creamy avocado filling are sure to be a hit at your football party. The recipe includes directions for both baking and frying the egg rolls, so you can adapt it to your needs. These tortilla pinwheel wraps let you have all the taste of Buffalo chicken with a lot less mess! The wraps have a creamy chicken filling wrapped up in an easy to eat tortilla. I like that the recipe uses blue cheese instead of blue cheese sauce, a unique way to get the blue cheese taste that is so necessary for Buffalo wings. 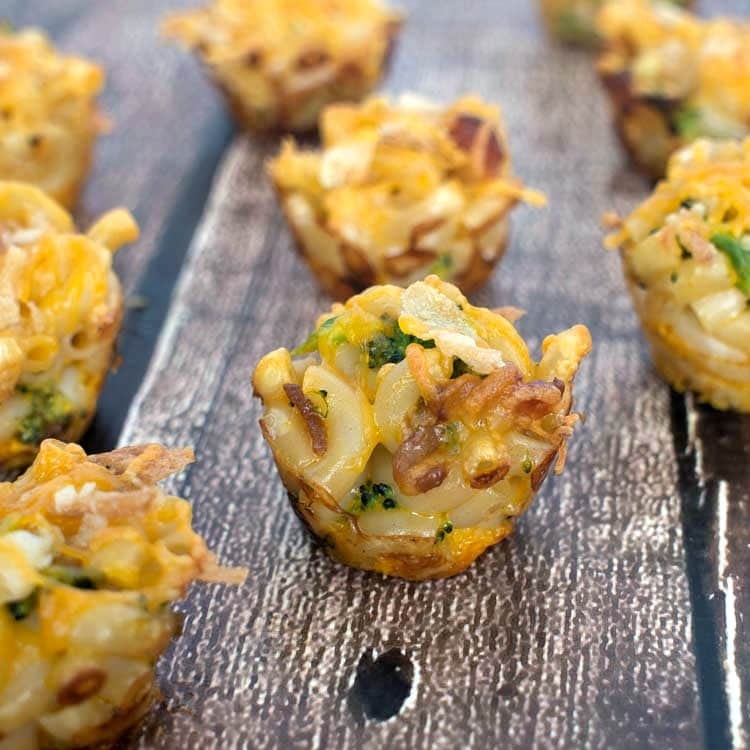 These bite size macaroni and cheese bites are the perfect way to make everyone’s favorite casserole into finger food. Broccoli and bacon are stirred into these bite size treats to add color and flavor. The mac and cheese is cooked in mini muffin tins for for a fun football party twist. 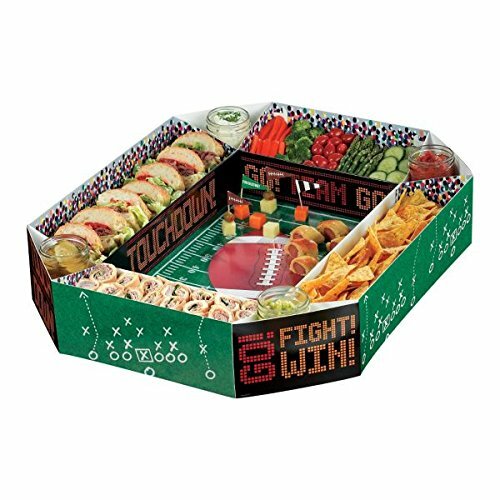 Finally if you are really looking to make a statement check out the Snack Stadium I made for our Football Party, and create the ultimate Super Bowl party table! It takes a little while to put together, but probably not as long as you think and your guests will be talking about it for months! football is my favourite game. this post is very useful for me. OMG, I have seen yummy foods i can enjoy while watching my favorite teams play matches.